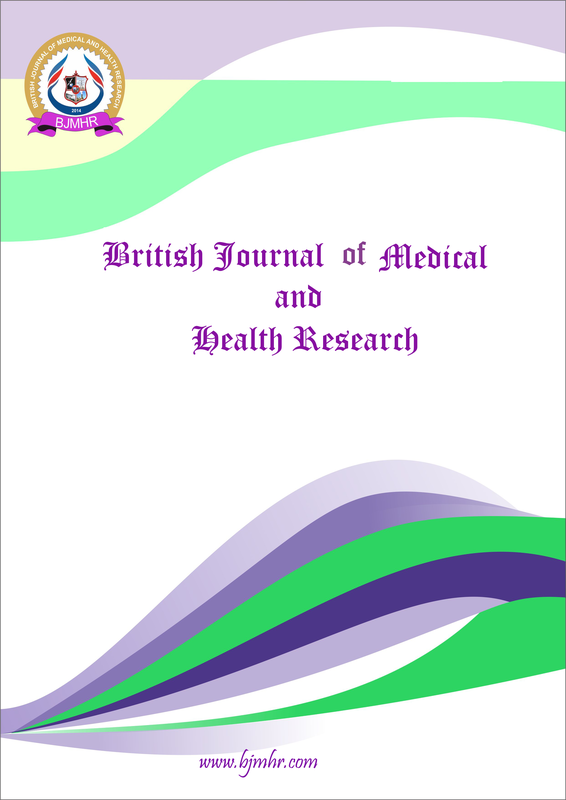 Abstract : Wound healing is a major problem in diabetic patient. Sildenafil citrate was earlier reported as a pro-angiogenic agent found to stimulate angiogenesis. We decided to investigate if oral administrations of sildenafil citrate in type I diabetic rats will enhance wound healing. The study was performed using fourty two rats (42) weighing between 139-225 grams. The rats were grouped A-G, six (6) rats per group. Wound area of 1.5 by 1.5 cm2 was created at the dorsal surface of each rat under sedation with ketamine and local anaesthetic (lignocaine). Type I diabetes was induced using Alloxan monohydrate at dose rate of 130 mg/kg. Sildenafil citrate was administered at a dose rate of 50 mg/kg orally daily for 21 days and 10 international units of insulin was administered intraperitoneally to the control group once. Blood glucose and platelet count were significantly (p<0.05) decrease compared to pre-diabetic period. The wound size contraction did not significantly (p>0.05) decrease as compared to day 3 in diabetic rats. We concluded that oral administration of sildenafil citrate at dose rate of 50 mg/kg did not significantly enhance wound healing in diabetic rats.